As strange as this whole concept is, I think it’s actually working. If nothing else, it’s teaching me how to relax the right muscles during discomfort in the region. Massage & Chiropractor – Yesterday I had a massage and the woman pressed all of the labor inducing pressure points. She also worked on my hips. I’ve also been going to the chiropractor more regularly (1-2 times per week). I saw her yesterday and she said she thinks my hips are ready. I don’t know about that, but I’m definitely feeling ready. Swimming – On Saturday, I took a nice swim. I also tried to do some squats in the pool. No idea if this helped, but it sure did feel nice… also, gave me quite a few contractions. 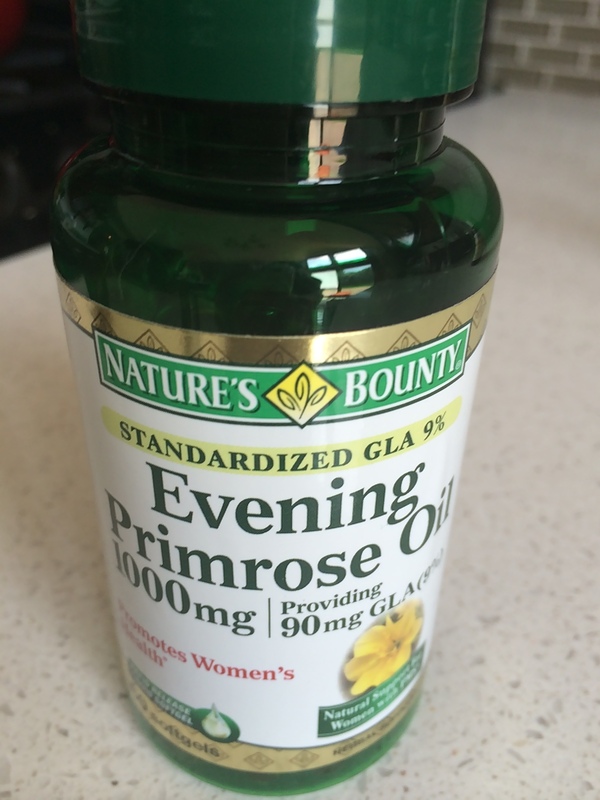 Evening Primrose Oil – I’ve read that you can stick these capsules in your lady parts, but that’s just not my thing. Instead, I’ve been taking one pill three times a day with food daily for a couple days now. This is supposed to help with dilation and effacement. 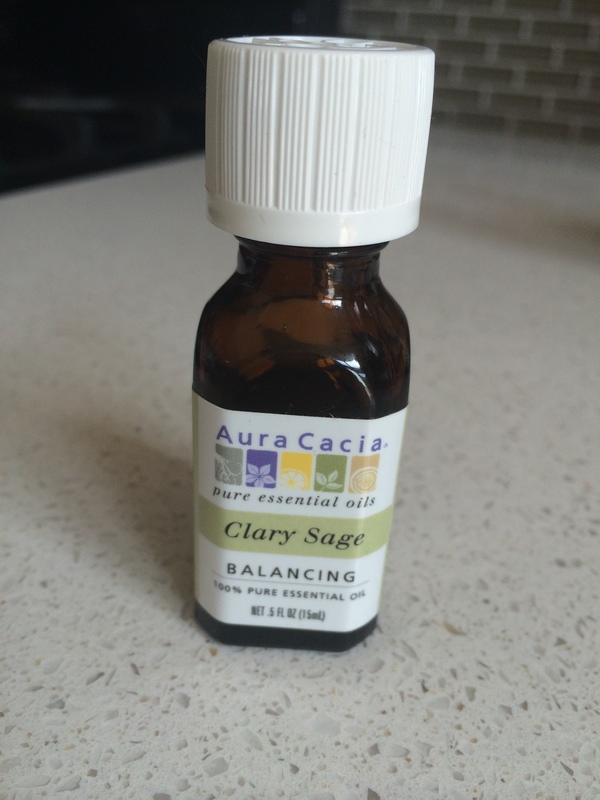 Clary Sage Oil – my friend swears that this worked for her. 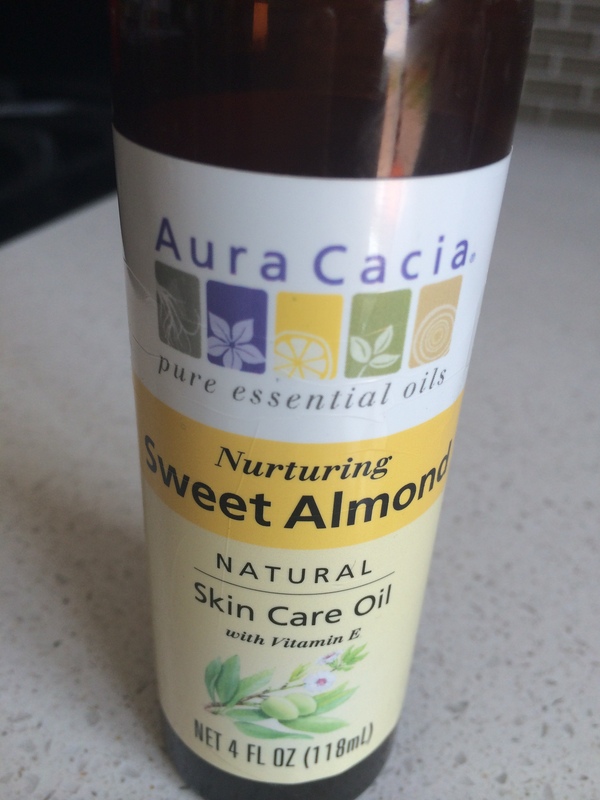 1-2 drops of the oil on a cotton ball and then applied to your feet at bed time. Then, put the cotton ball under your pillow. I did it last night and will continue tonight. 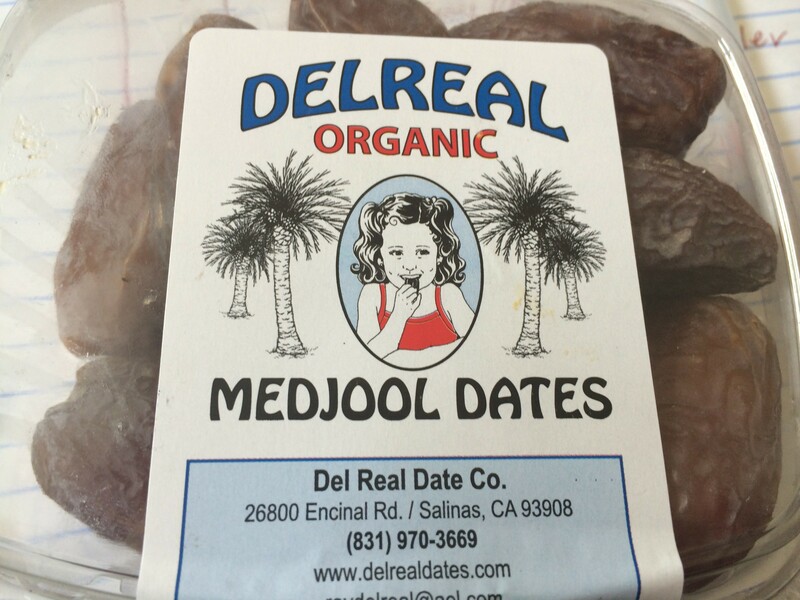 Dates… I can’t remember why or really much about this one, but I’ve been eating a few dates each day. Obviously, this babe is going to come when she wants, but in the meantime, I’ll keep doing all this weird stuff that likely has no effect on when my body and baby will be ready. Yesterday I went in for my first Non-Stress Test. The test was pretty darn easy… I laid on a recliner chair and relaxed while hooked up to two monitors. 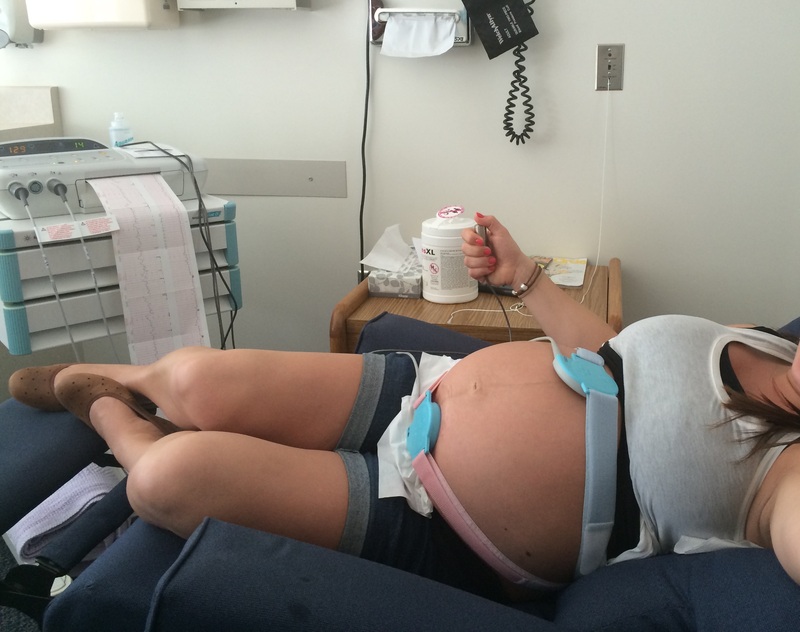 One measuring baby’s heartbeat, one measuring contractions of the uterus. Then, I had to push a button every time baby moved. Baby has no stress, which is great. I figured as much… she seems to be happy as a clam. As for me, I think I’m doing pretty darn well. Sleeping isn’t amazing these days, as my hips get pretty sore and I’ve had a little insomnia, but I can’t complain too much. And my mood, it’s been pretty good I think. Maybe double check with my husband on that one?? But really, I think I’ve been staying pretty positive. I find that I get crabby or down when I’m not doing anything. As for how I feel the baby is progressing, it’s so hard to say. I definitely feel more pressure in my pelvis, but I don’t know if it’s much different than it was last Thursday. And I don’t think my belly looks much different. So really, I don’t know. I’ll be back at the doctor on Thursday, at which point, we’ll do another Non-Stress Test and schedule an induction if she hasn’t come yet. I really hope that if she doesn’t come this week, I’ll be able to keep my calm. As time ticks away, I can see the anxiety building up. But, at least it will be a VERY busy weekend if she doesn’t come. My friend, Ashley, is getting married and I’m in the wedding. So, we’ll have rehearsal dinner all afternoon/evening on Friday and then wedding on Saturday. It’s such a hard struggle. On one side, I REALLY want her to arrive right now, but on the other side of things, I REALLY want to be at and be a part of my friend’s wedding. Definitely a very strange mind struggle going on… not that I have a choice either way. So I guess there really is no struggle? This entry was posted in First Pregnancy, Healthy Living and tagged First Pregnancy, Natural Induction, Past Due Date. Bookmark the permalink. Hoping your induction methods work….the end is in sight!!!! Hoping we both see our little ones….TONIGHT! : ) That would be awesome! Thank you! It’s such a roller coaster… But soon enough, this girl will show her tiny face.